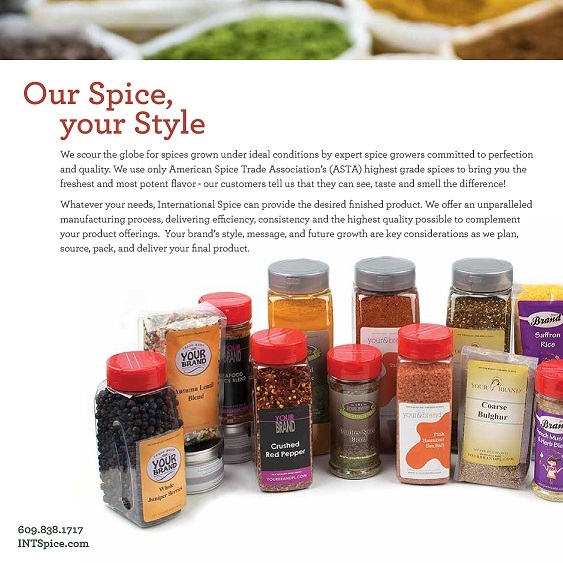 Your choice for the best Spices! With a private label, you control the sales of your product and the extension of brand. Our goal is to help you create a product that reflects your identity, and provides you with the highest quality product available. Sell any of our Blends, Spices or Extracts. All products and sizes are available. Custom blending and packaging is available. We will blend your product to your specifications. Add Vanilla Extract and/or Vanilla Beans to your spice offers. We can bottle various sizes. For Vanilla and our other Extracts we use a 5 oz bottle or 2, 4, 6, or 8 oz PET Boston Rounds. We can also use any other glass or plastic Jar provided by the customer. MINIMUM ORDER: Our minimum order is 1 case of 12 each.